Country living on this natural pine and oak forest parcel is easy and relaxing. The property is close enough to town for convenience, but secluded enough to get away from it all. This tract offers good deer and turkey hunting, perhaps even from your front porch. 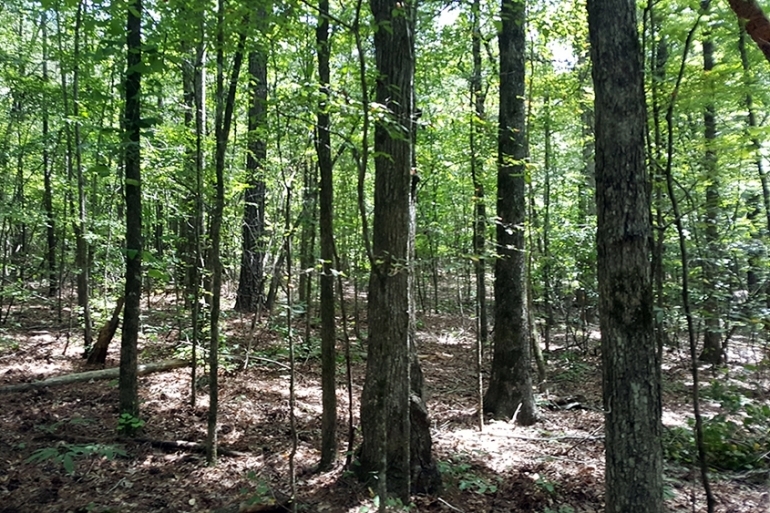 If you want a simple hunting place close to town, with timber growing for extra income, this tract fits the bill. OakRidge Woods is located in east-central Alabama. Here, the landscape is primarily gently rolling hills. The property is on the edge of the city of Valley, where there are single family residences and, on the edge of town, small wooded farms. The property is within 8 minutes of downtown Valley and within 2 miles of the Cusseta Exit (70) off of I-85. The Kia car plant and related suppliers are the largest employers in the area. From the property, it is 15 minutes to the Kia plant in West Point, Georgia, 25 to 30 minutes to the greater Auburn/Opelika area and 1 hour to the Atlanta International Airport. The property is accessed by a deeded easement off Allen Drive in the Allen Acres subdivision. It is a third of a mile from the property to County Road 388 (aka Collins Ferry Road) and two miles to exit 70 on Interstate 85. The deeded access is a gravel road. There are small subdivisions adjacent to the property, to the east and north, and residence to the south. To the west, there is open timberland. Powerlines run to the property. 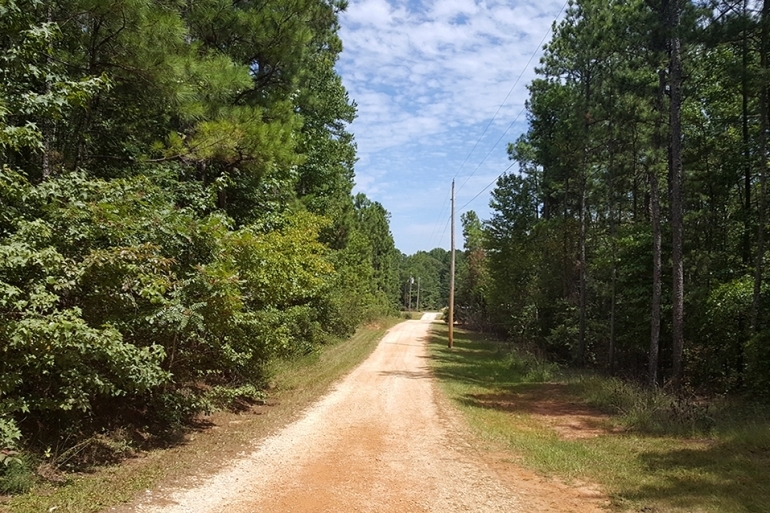 There is an internal woods road for access into the center of the tract. This is a beautiful, wooded property with mature hardwoods and pines. 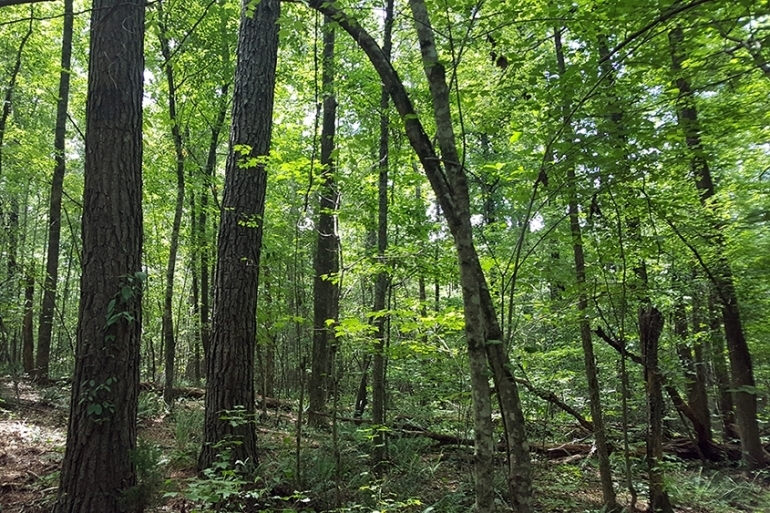 There are excellent home sites on the property, allowing for one large single family estate or several single family homes surrounded by forest. Along the northern boundary of the property is a scenic creek. There are views of the creek from the property as the terrain slopes gently down towards it. 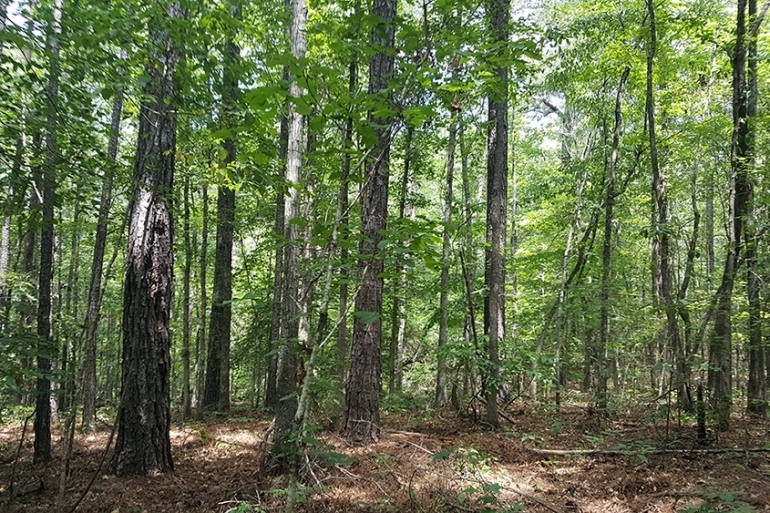 The tract offers good hunting grounds for deer and turkey, and is an excellent site for growing timber with natural stands of pine and hardwood. A timber inventory is currently in progress; data will be available after September 30, 2017. The tract consists of mature natural timber with substantial timber value. The property is well-stocked with loblolly pine, white oak, red oak and poplar saw timber. 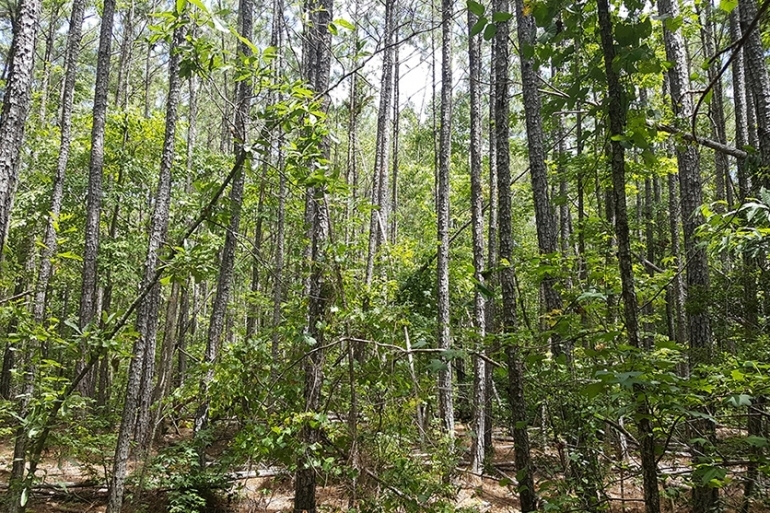 There are also areas well stocked with loblolly pine chip-n-saw and pulpwood.